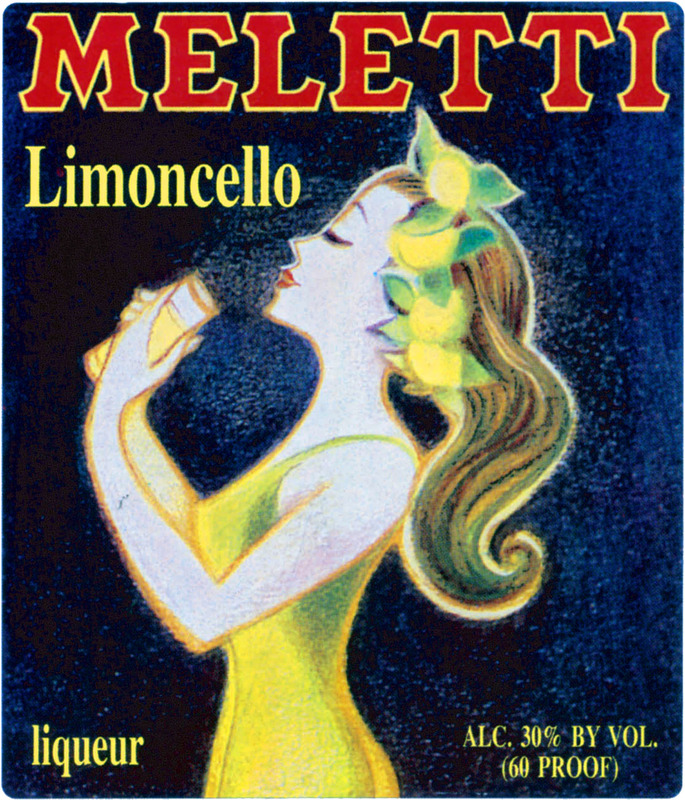 Meletti Limoncello achieves the perfect balance of sweetness and freshness by combining alcohol, sugar, and lemon peel. Meletti selects only the finest lemons from Sorrento’s coastal groves. The lemons are harvested in mid-October and quickly brought to Meletti’s distillery to create a pure and natural citrus liqueur with no coloring or stabilizing additives. A rich, full mouth feel with inviting aromas and flavors of fresh lemons that are pronounced but not harsh, and balanced by a delightfully sweet finish. According to Italian tradition, Limoncello is the elixir of life. Folklore holds that this liqueur had healing virtues capable of curing everything from bad breath to a bad love life. This lemon liqueur appears slight at first: pale yellow and slightly cloudy, lightly fragranced with lemon oil. Yet one sip, and the flavor is unmistakably bold, balancing sweetness with an authentic and clean lemon-peel acidity.